Brunettes have more fun! 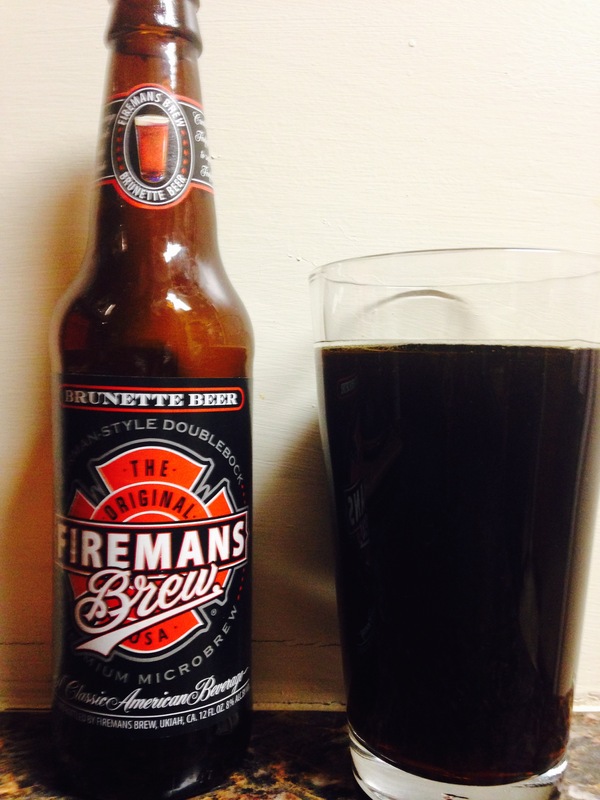 This Firemans brew is listed as a German style doublebock. The smell is stronger than the taste which isn’t a bad thing because the taste is pretty good, like a cross between a stout and a lager. It’s dark and packs an 8% alc content which is always nice. This I would drink again, 3 stars.